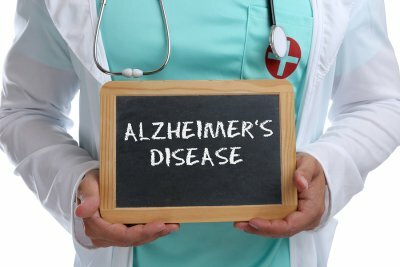 It’s often thought that assisted living services are primarily used on a long-term basis, but in fact, many individuals can benefit from temporary elder care from a caregiver agency near Memphis. To support your recovery after surgery, Caring Companions provides transitioning home care , including healthy meal preparation. When you watch this video, you’ll learn about the types of foods that can best support your recovery after surgery. You can boost your immune system by choosing oranges, kiwis, and strawberries for the extra vitamin C. Your immune system also needs plenty of lean protein from sources like low-fat dairy products, poultry, fish, and nuts. It’s important to eat enough fiber after surgery, since prescription painkillers often cause constipation. Old-fashioned rolled oats and prunes are excellent sources of fiber. Providing elder care to an aging parent brings significant challenges to a family. Caregiver stress is a term that refers to the physical and emotional challenges that can cause a family caregiver to feel overwhelmed and be more susceptible to ailments. It’s important to take caregiver stress seriously and to be proactive about dealing with it. 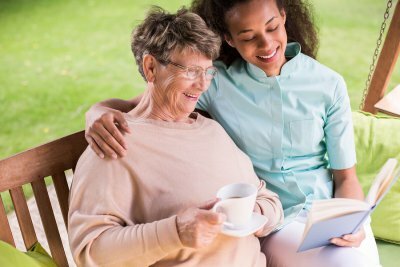 Coping with the challenges of elder care is never easy, but respite care delivered by home health agencies in Memphis can help you tend to your loved one’s needs, as well as your own. The stress of family caregiving depresses the immune system and leaves individuals more vulnerable to physical health problems. If you’re like most family caregivers, you probably feel exhausted all the time, yet have trouble falling or staying asleep. You may unintentionally gain or lose weight, fail to eat a balanced diet, and neglect to exercise. You may catch colds more easily and suffer from frequent headaches. If you must lift your aging relative, you’ll likely experience lower back pain that may become chronic. Chronic and severe stress can compromise one’s mental clarity . You may find it difficult to concentrate on work or even on leisure activities, if you still have time for these now and then. Your performance at work may decline and you might have trouble helping the kids with their homework. You may constantly forget things and you might have trouble with complex conversations. Caregiver stress can cause a wide range of emotional problems. It’s normal for family caregivers to sometimes experience anger. You may feel angry toward your aging loved one, despite knowing that he or she didn’t intentionally create these challenges and despite continuing to love your relative. You may feel anger toward other family members if you feel they haven’t given you enough help. Anxiety, depression, irritability, and social withdrawal are other common emotional challenges. Caregiver stress is practically inevitable for any family member who is trying to juggle the demands of elder care, work, kids, and personal needs. It simply isn’t possible to do everything by yourself, nor should you have to. 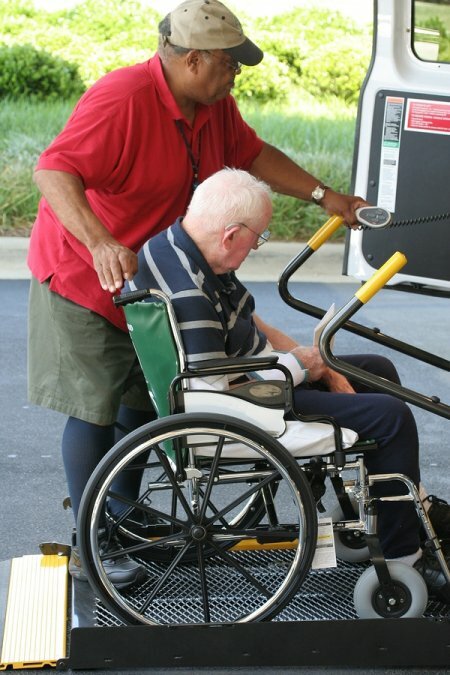 Respite care is available from home health agencies. This is temporary, in-home care that lets you take a step back while still ensuring that your aging relative gets the help he or she needs. Use your time to go on a weekend get-away or simply to catch up on your responsibilities.